How long does Carcinoid Tumours of the Lung last? Lung carcinoid tumours are a rare type of tumour that develop in the lungs from a special kind of cells called neuroendocrine cells. 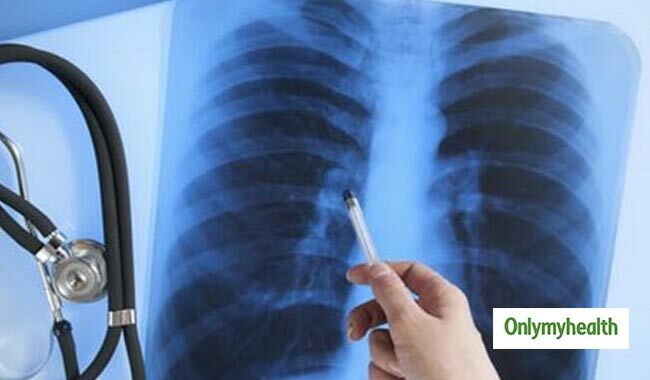 About 1% to 2% of all lung cancers are carcinoids tumours. As compared with other types of lung tumours, they grow slower and are often curable when diagnosed in the early stages of the disease. Primary carcinoid tumour of lung: If the cancer is not treated, it will continue to grow. 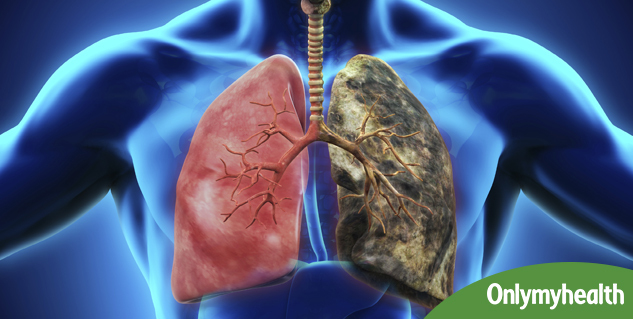 According to studies, the overall 5-year survival rate of people with typical carcinoid lung tumours is about 78%-95% and 10-year survival rate is about 77%-90%. The outcome of atypical carcinoid lung tumours, however, is not so good. The overall 5-year survival rate of people with atypical carcinoid lung tumours is about 40%-60% and a 10-year survival rate is about 31%-60%. Recurrent carcinoid tumour of lung: A cancer, which recurs (comes back) after it has been treated is known as recurrent cancer.Recurrence of cancer can be localized (at the site of primary tumour) or metastatic (at a distant site such as in the liver or bone). Survivors of carcinoid tumours like most other tumours are advised regular long term follow up as some people may have recurrence; sometimes several years after the initial treatment. Recurrence is treated based on where the cancer recurs and what treatments have already been used. If the cancer recurs locally or at limited sites (only 1 or 2 areas), surgical removal may be considered. If the recurrence cannot be treated surgically, radiation therapy or chemotherapy may be given. What is the expected duration of Shingles Herpes Zoster?